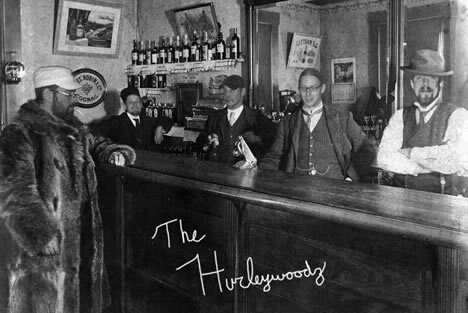 Hurley Wisconsin's blues, bluegrass, folk-rock pirates. Gypsy influenced with Latin highlighting. 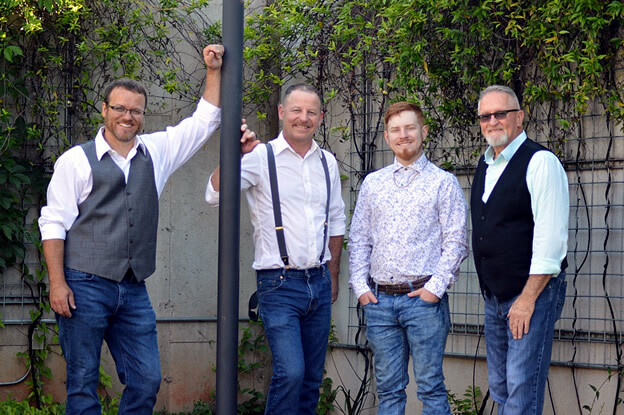 Branded Bluegrass is a band from central Indiana with a catalog of music deeply rooted in traditional bluegrass and gospel, with a flair for some contemporary bluegrass, classic country and even a little bit of rock'n roll now and then. 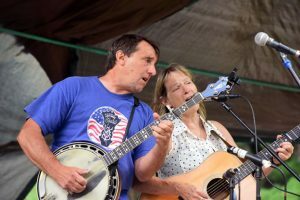 Their diversity, tight harmonies, energetic stage show, and charismatic personalities are sure to add to an enjoyable ambience at this year's Midsummer Bluegrass Festival. Fiddle Champ Georgia Rae has discovered the magic of the loop pedal and opened a treasure trove of original material and a one-man show. Quirky and catchy, these songs will invade your life if you let them. Watch her build and give flight to song right before your eyes. Inspired by contemporary artists from the Avett Brothers to Mungo Jerry, and a jazzy feel to her bow. With her loop or her band, Georgia Rae’s music and love for life will follow you out the door and into the next day. 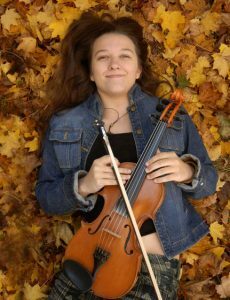 This solo recital is a rare, can't miss, Cozy Cove treat! Johnny Campbell and The Bluegrass Drifters agreed to bring their silver touring bus all the way from Nashville. Johnny Campbell, an ebullient and charismatic award-winning fiddler, started The Bluegrass Drifters in Santa Cruz, California. He then made the move to Nashville in 2012 with his wife Whitney, who plays bass and provides the backbone to the male-dominated band. While many contemporary Bluegrass bands have taken a modern approach to the music, Johnny stays true to traditional bluegrass melodies, note for note. The Bluegrass Drifters' diverse approach to the set list appeals to everyone from Baby Boomers to Millennials, surprising each end of the spectrum with a love for the unfamiliar and impressing new fans with their deep-rooted knowledge of this time-honored style. Good vibes, high energy, great tunes, a flare for drama and a memorable performance make Johnny Campbell & The Bluegrass Drifters a must catch act out of the booming Nashville or Manitowish Waters music scene. 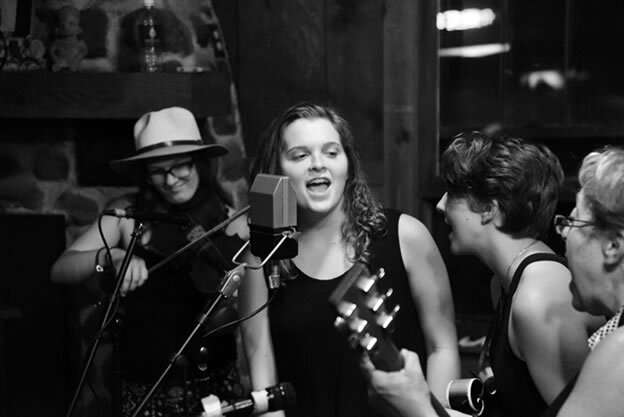 Those amongst us who have watched the Georgia Rae Family Band (GRFB) at the Cozy Cove (2015) and other venues across the nation, know that GRFB has always pushed the envelope of traditional music. Their progressive sound is inspired by a mix of Americana, contemporary folk and roots, and a little jazzy swing, all flavored with family harmony and youthful energy. Their original songs are clever and catchy. Fiddle champion Georgia Rae, lead singer/uke Kelly Jo, Quin on mandolin and banjo, are joined by a solid driving rhythm "punk rockin’" momma” on guitar and Joe Burie on bass. 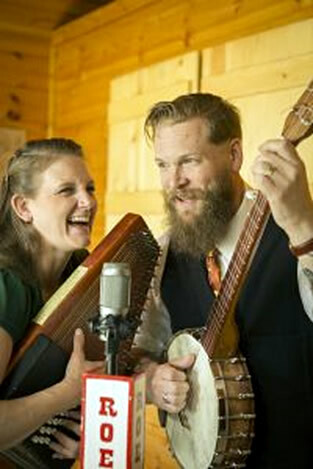 The award-winning Roe Family Singers are a "Good-Time, Old-Time Hillbilly band" led by husband and wife team, Kim & Quillan Roe, from the tiny community of Kirkwood Hollow, Minnesota. 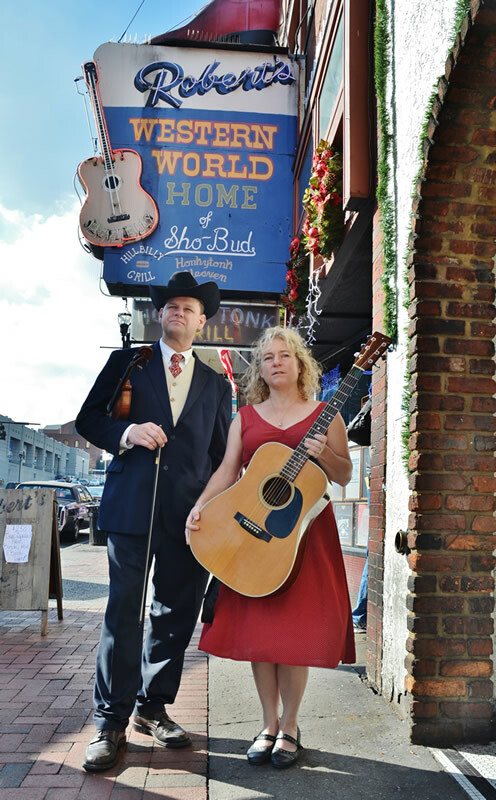 They have an uncanny way of mixing original music and contemporary takes on old-time, traditional, and gospel tunes into one roiling & rollicking river of fresh yet familiar American music. Every performance raises a ruckus, and if you are attentive, you'll learn a few clogging steps to boot. 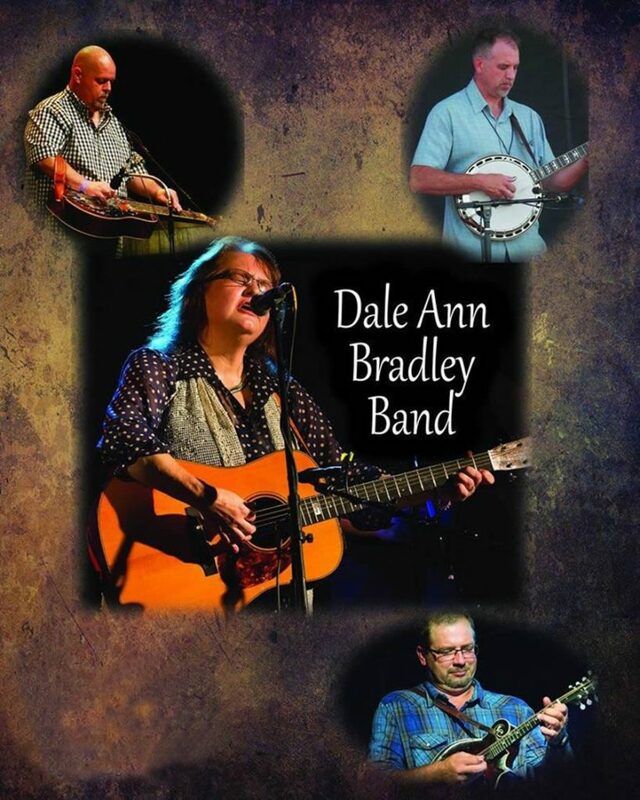 The Dale Ann Bradley Band is of the most top-notch in Bluegrass. Band Member Matt Leadbetter's reputation as one of the top dobro players on the circuit today, precedes him. Being raised in a musical family, Matt started playing at the early age 8 years old. Growing up he would go out of town with his dad, legendary dobro great, Phil Leadbetter, to watch him perform. Seeing his father play the dobro, Matt new that was the instrument for him. For a more insightful take on the band leader, Pinecasle Records, a label that Dale Ann Bradley is affiliated with, declares: "Ms. Bradley has one of the purest voices in music, authentic and filled with emotion. Whether she's singing about "Southern Memories" or lost love in "I'll Just Go Away," the listener feels every word she sings. Her vocals soar on the a cappella "Stand By Me" and weave the story of the mysterious "Champagne Lady." The listener is instantly drawn into the beauty of her voice and the stories it tells." As Donald Teplyske critiques: "Over the years, her music has become more sophisticated, but at its core it remains pure and true." 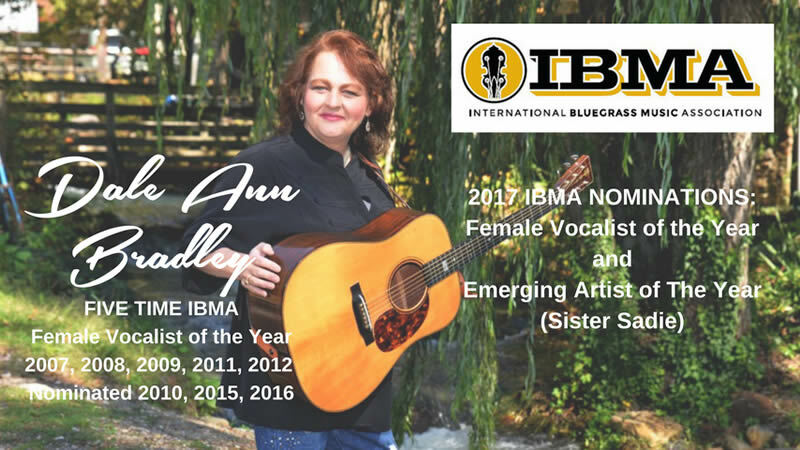 Dale Ann Bradley's recent Grammy and 9 Female Vocalist of the Year nominations are only superseded by being crowned IBMA Female Vocalist of the Year 5 Times. The caliber of Johnny Campbell's fiddle playing has not found its superb match since the first 12 years of the festival when Johnny's brother, the late Jimmy Campbell, performed at the Midsummer Bluegrass festival with Bill Monroe, Father of Bluegrass, & The Bluegrass Boys (1991), Jim & Jesse (1996), and Dave Evans & River Bend (2001). Jimmy also brought various configurations of bands with Sidemen who frequented the Station Inn jam sessions in Nashville. 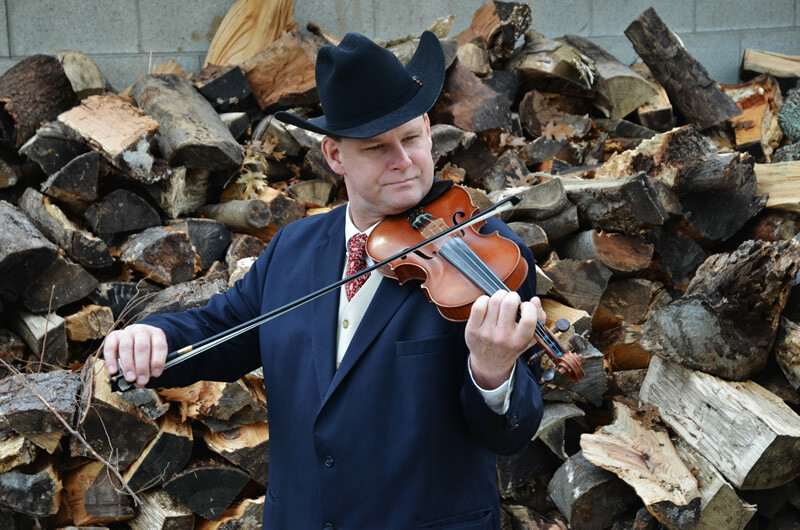 Johnny Campbell is open to reflecting on life on the Nashville music scene, a variety of fiddle licks, and memories of his shared April birthday month with his brother, Jimmy Campbell, at a Meet & Greet opportunity scheduled for Friday at 4:30 PM inside the 1930s vintage Cozy Cove. Patrons who attend the 4:30 PM Saturday Meet & Greet may ask Dale Ann Bradley, 5 time International Bluegrass Music Association's Bluegrass Association's (IBMA) Female Vocalist of the Year, questions ranging from tips about vocals to how Women in Bluegrass have historically made their mark on the Bluegrass genre. Each year over the past 3 decades the Midsummer Bluegrass Stage has been graced by stellar women vocalists. Dale Ann now joins the elite among the performers at the Manitowish Waters Bluegrass Show who have also been crowned IBMA Female Vocalists of the Year, who include: Alison Krause (1992) Laurie Lewis (1993) and Claire Lynch (1995). Open Campfire Jam, all encouraged to participate.